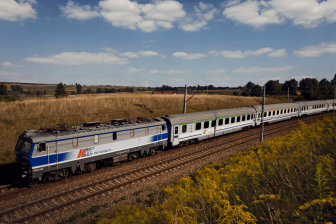 The European Commission is concerned that the merger of Alstom and Siemens may reduce competition in the supply of several types of trains and signalling systems. It has opened an in-depth investigation to assess the proposed acquisition under the EU Merger Regulation. Siemens and Alstom announced a merger of their businesses end of September last year. 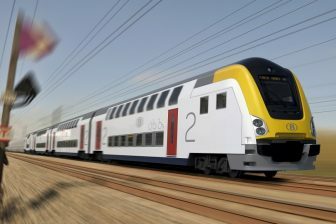 The joint venture is to be named Siemens Alstom, where Siemens will hold a share of 50 per cent. The companies combined have sales of 15.3 billion Euros and earnings before interest and tax of 1.2 billion Euros. The proposed transaction would combine the two largest suppliers of rolling stock and signalling solutions in the European Economic Area (EEA) not only in terms of the size of the combined operations but also in terms of geographic footprint of their activities. Siemens claims that it does not compete with Alstom in rolling stocks, trains and signalling technology, according to a Reuters report. The joint company says to compete with China’s state-backed CRRC, which is larger than Siemens, Alstom and Bombardier together. 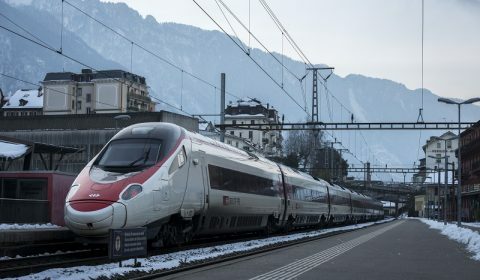 The joint venture is also considered a successful example of European cooperation and a strong competitor in the rail industry for the long term. The Commission is concerned that the proposed transaction could lead to higher prices, less choice and less innovation due to reduced competitive pressure in rolling stock and signalling tenders. This would be to the detriment of train operators, infrastructure managers and ultimately European passengers who use trains and metros on a daily basis. 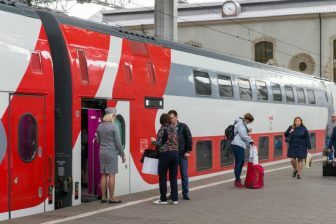 The Commission also concluded that the entry of new competitors into the EEA rolling stock or signalling solutions markets, including in particular of potential Chinese suppliers, appears unlikely to occur in the foreseeable future. It will now carry out an in-depth investigation into the effects of the transaction and will take a decision before 21 November 2018.